Located 300 kms from Delhi, Bhowali is one of the prettiest hill stations of Uttarakhand at a height of 6500 ft. above sea level and easily accessible by Road & Railways. 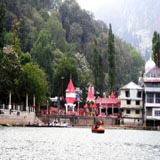 The nearest railway station is Kathgodam only 32 kms from Bhowali. 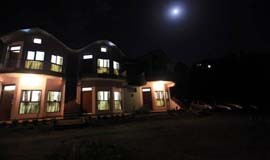 The Hotel Traveller Inn at Bhowali situated 11 km far from the Lake City called Bhowali. 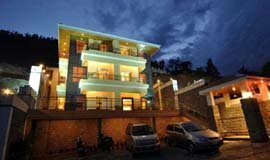 Hotel Traveller Inn rises four storeys high with exquisite cuisine and warmth of hospitality has earned a distinctive position amongst the hotels in Bhowali..
Picture The world of Sarthak Inn, with vast stretches of flotation free land surrounded leg snow - capped kumaon Hills and picturesque hopes, Where fresh cool lereeze is alrundant and multi-hued rays of rising sun and openness is really soul-stirring. Here is a charming heritage property, developed into a retreat for discerning patrons who wish to get an authentic feel for the country of the gods. The Tal Paradise is a space that brings peace to the mind and heart. 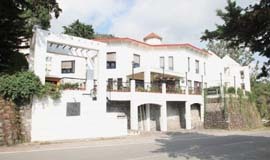 The resort provides modern facilities to the guests. 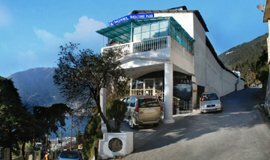 Sitting on the banks of Bhimtal Lake, Neelesh Inn is conveniently located just a 10-minute walk from the popular local market ..
Aamod Resort in Bhimtal is perfect place to spend holidays with family in this 4 star luxury resort. 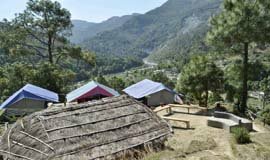 There is an abundance of natural beauty and solitude around the Camps as it is situated away from the crowded cities in Alchona Village. 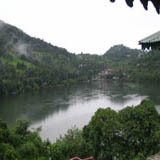 Emerald Trail is the homestead property in Jangalia Gaon, Bhimtal. Jangalia Gaon is a picturesque quaint village, it is around 9 km uphill drive from Bhimtal. .
Hotel Kanara is a budget hotel with all deluxe facilities to make your stay comfortable in Bhimtal. .
Sudha Amar Retreat a budget property is located at Kainchi Dham Bhowali Bhowali is a town and a municipal board in Nainital District in the state of Uttarakhand India It lies close to Ghorakhal known for Golu Devta temple and Sainik School Ghorakhal . 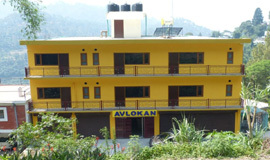 Hotel Avlokan is located at a picturesque location on Bhimtal – Bhowali highway (2.2 kms before Bhowali). 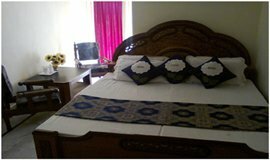 Rooms are very comfortable and equipped with all modern amenities,.. .
Bless Inn is located at a distance of 7 km from Pines Bus Stop and 10 km from Appu Ghar Amusement Park This hotel offers a restaurant to their guests This hotel in Bhowali comprises of 7 rooms spread over 1 floor Room comforts. 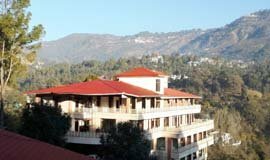 Exploring the Bhowali Famous temples , Nainital entitle All seasonsz.com with the luxirious ,standard,budgeted Bhowali hotels Resort which makes you feel of your home. Bhowali is known for its picturesque vistas and unhindered perspectives of the Himalayas giving visitors the view of encountering paradise. 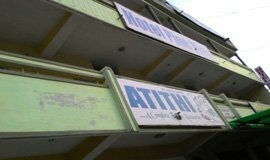 It is a travel destination for the individuals who need to spend their charming retreat surrounded by quietness and peace. 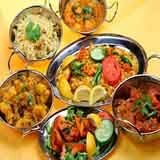 Bhowali serves as a noteworthy fare focal point of apricots, apples, peaches, plums, strawberries and peaches.Hotels in Bhowali provide best accommodation facilities and services. 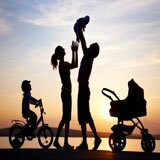 Through allseasonsz.com you can book good Bhowali hotels online in advance,all available in affordable rates and prices.Use the links in the list below to cherish the accommodation of your choice. 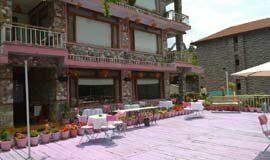 In actual there are 31 hotels in Bhowali reviewed by the travellers. 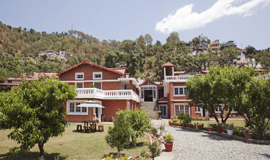 The most popular Bhowali hotels are Har Shikhar,Monolith Resort,Tal Paradise,Mapple Hermitage Bhimtal,Pine Crest,The Royal court,all offering world class amenities. 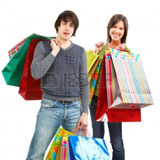 The lowest available tariff for Bhowali hotel deals are available at Rs.899. 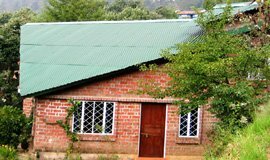 You can search for Bhowali Resorts (4) Bhowali Hotel (16) Bhowali Self-catering/Villa/Cottage (4) Bhowali Tent/Camp/Caravan (3) Bhowali Home Stay (3) Bhowali Guest house/Hostel/Lodge (2) Bhowali Boutique hotel (2). 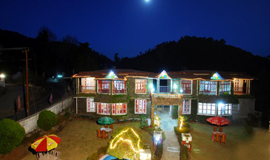 There are wide range of hotels in Bhowali for families,groups,kids,friend,nature lover,for weekend break and mainly for honeymoon couples,as Bhowali is considered one of the best honeymoon destination of Uttarakhand. 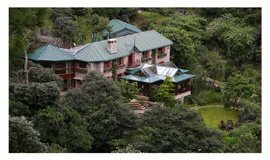 Settled in the midst of rich green mountains, Bhowali is known for its picturesque vistas and unhampered perspectives of the Himalayas giving sightseers the impression of encountering paradise. 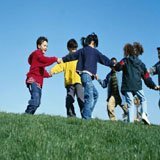 It is a travel destination for the individuals who need to spend their lovely withdraw encompassed by peacefulness and peace. Bhowali serves as a major export of apricots, apples, peaches, plums, strawberries and peaches Bhowali indeed has a breath-taking and pristine charm. The tranquility and beauty of this place can't be explained. 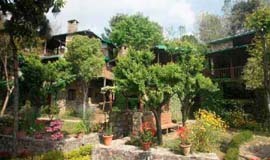 Bhowali is a perfect destination for those who are looking for a calm and peaceful holiday. Amongst the beautiful scenic vista of Bhowali lie some beautiful places and scared temples that are worth visiting. From the ancient temples to nainital, Bhowali offers a journey that starts from glorious history and ends up bringing you to an era of development and technological advancement. 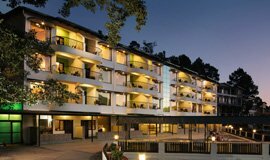 Among the 31 three star hotel in Bhowali the most popular one are Har Shikhar, Hotel Arsh International Monolith Resort, The Royal court, Mapple Hermitage Bhimtal,Club Mahindra Dancing Water. 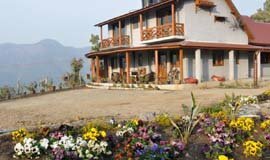 There is also a 4 star hotel in Bhowali the Aamod Resort which is availabel at Rs. 3500. 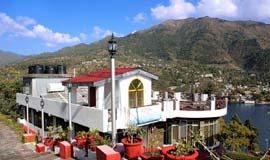 There are many Luxury hotels in Bhowali which are priced above Rs. 3000. Tariff for Bhowali hotels starts from 2000 and goes to 8000,charged by Bhowali luxury hotels it can also hike in summer season. 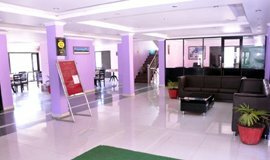 Luxury hotels in Bhowali include premium amenities like bathtubs, jacuzzi, sauna, massage services, swimming pool, bar/lounge, restaurant, Wi-Fi, dry cleaning services, valet parking, banquet hall and conference rooms for business meetings,fitness centre or gym. 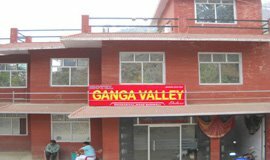 There are 18 Budget hotels in Bhowali which are priced below Rs. 3500. 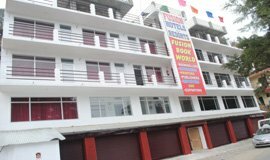 Tariff for hotels in Bhowali starts from 864. 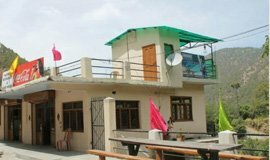 Cheap hotels in Bhowali may provide basic amenities like a private bedroom, Telephone, AC, 24-hour front desk,colour TV,Telephone, security and housekeeping staff on call. These hotels are affordable and value for money. 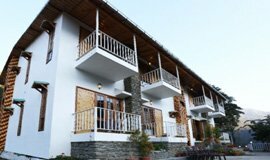 Settled in the midst of rich green mountains, Bhowali is known for its picturesque vistas and unhampered perspectives of the Himalayas giving sightseers the impression of encountering paradise. It is a travel destination for the individuals who need to spend their lovely withdraw encompassed by peacefulness and peace. Bhowali serves as a major export of apricots, apples, peaches, plums, strawberries and peaches Bhowali indeed has a breath-taking and pristine charm. The tranquility and beauty of this place can't be explained. 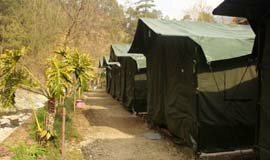 Bhowali is a perfect destination for those who are looking for a calm and peaceful holiday.Bhowali is one of the pleasant towns of Nainital region of Uttarakhand state. 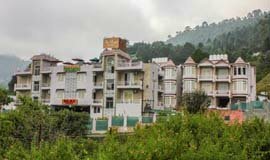 Its closeness with famous destinations like Nainital, Bhimtal, Naukuchiatal, Sattal, Mukteshwar and Ramgarh has made Bhowali a well known destination. 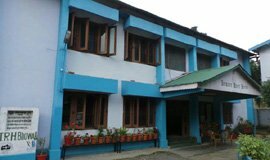 The key area of Bhowali has brought about making it an imperative street intersection of Nainital district.Bhowali is likewise well known for its huge food bazaar, where you can buy Kumaon's acclaimed bal-mithai, squeezes and pickles. 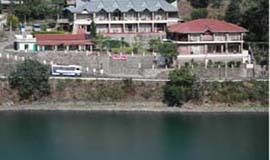 Tourists visiting Bhowali can also plan a trip to Bhimtal, which is approximately 46.3km away. 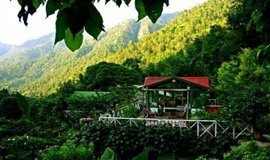 This hill station is home to a number of attractions, including Bhimtal Island Aquarium, Bhimtal Lake, Garg Parwart, Nal Damyanti Tal. Apart from visiting Bhimtal, travellers can pay a visit to Naukuchiatal, which is famous for its amazing perspectives and its beautiful tal. 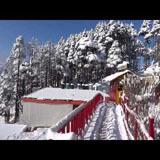 The climate of Bhowali is pleasant and salubrious during summers but very cold during winters and best time to visit this lovely destination is throughout the year.Tourists can easily reach this destination because of its good connectivity through rail and road. 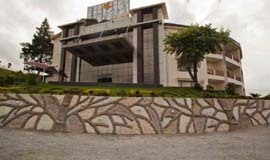 Bhowali hotels,hotels in Bhowali,2,3,4,5 star hotel Bhowali,best,luxury,budget hotels in Bhowali,list hotels Bhowali,economy hotels in Bhowali,cheapest hotels in Bhowali,hotels for Bhowali,uttarakhand Bhowali hotels,Bhowali hotel online booking,Bhowali hotel rates,prices,packages,tariffs,allseasonsz.com Bhowali trips toAlmora,Kausani,Nainital,Corbett,?Your search ends at allseasonsz.com- the most established Bhowali travel agency since last two decades. 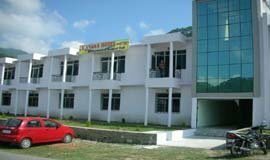 Book online Hotels in Bhowali, grab privileged discounts on Bhowali hotel room rates,packages of 2,3,4,5 star hotels in Bhowali at best rates?Your search ends at www.allseasonsz.com-Uttarakhand largest online travel company since last two decades.